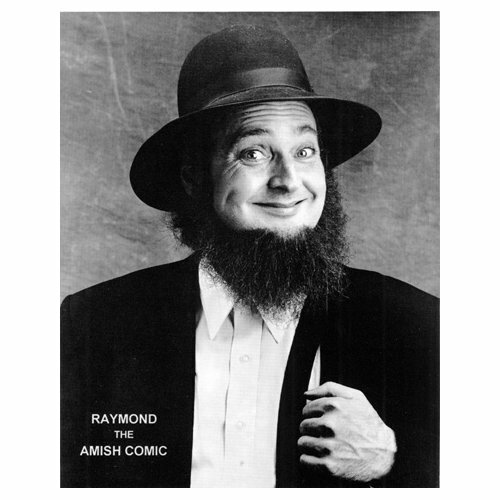 Raymond the Amish Comic will be with us Saturday Night!! Hey folks, I have been on the road a little bit the past few months and have learned something quite precious, despite the Amish Mafia’s best efforts to educate the nation about the Amish life style, they have failed. It would appear that most people outside of Pennsylvania don’t know as much about the Amish as I previously believed. So I have taken it upon myself to bring some Amish wisdom to my new audiences and my old ones too. 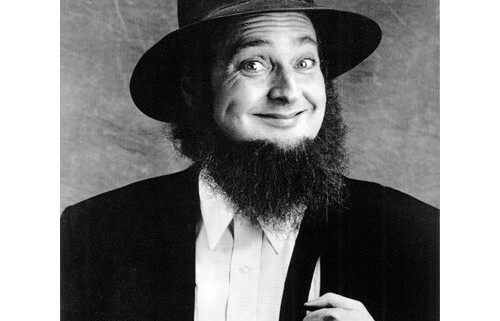 I have just launched a kind of AMISH101 at the front end of my Stand-Up Show featuring really stupid old jokes designed to actually provide some facts about my people. You will probably not learn anything but will laugh in class and not get sent out of the room.